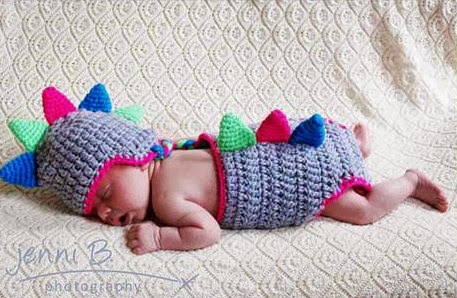 The best thing about people you love having babies is that you get to buy them really, really cute outfits. 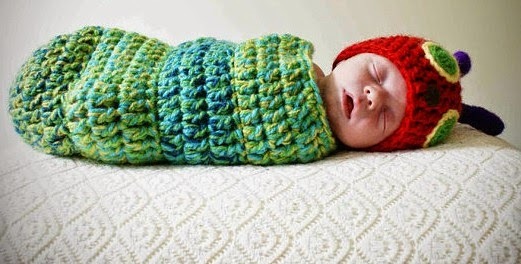 I honestly can't think of anything better than dressing up a baby to look like the Very Hungry Caterpillar. 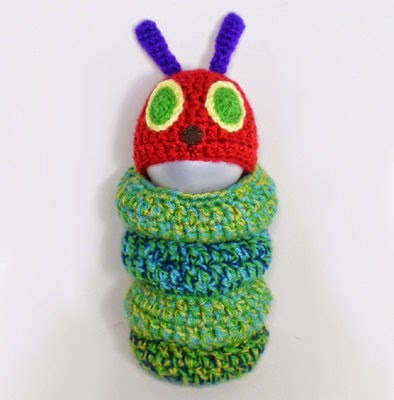 They're the work of Surrey-based Kikine St-Jean and you can buy them from her brilliant Etsy shop K Beanies. Warning: might make tiny, hungry babies turn into beautiful butterflies. 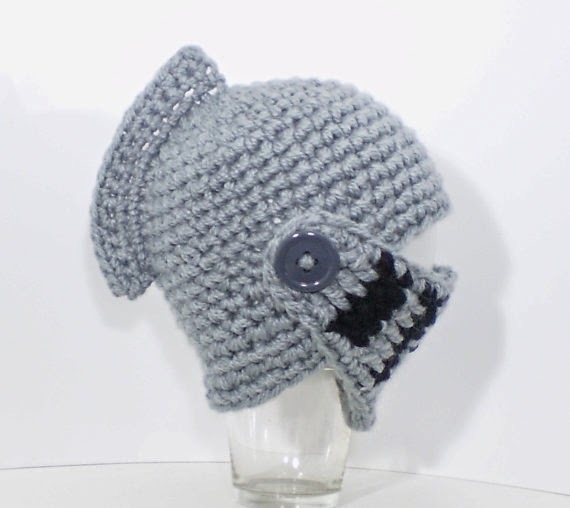 Want your newborn to be a knights in shining armour? They'll need a brilliant knight hat? It's £25. All of the K Beanies pieces are made from super soft acrylic so baby will be snug and cosy and adorable. I think the lady bird design best. I want to take babies on picnics and take photos of them in the wild. The Instagram potential of these outfits is set to Preposterously High. That will be thirty of your English pounds, thank you very much. 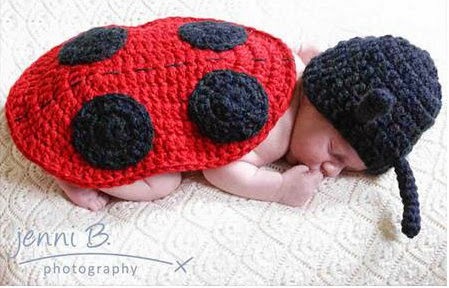 Awesome baby images by Jenni B Photography. Oh no! I'm so sorry, Jenni. I've changed it now.